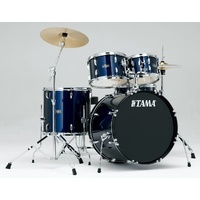 After the huge success of the SLP Dynamic Kapur snare drum, TAMA now offer a whole Dynamic Kapur drum kit in a gorgeous ‘Gloss Black Kapur Burst’ finish! 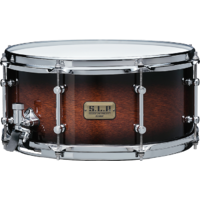 The Kapur shell material has caught many drummers’ attention for its open lively sound with great projection. 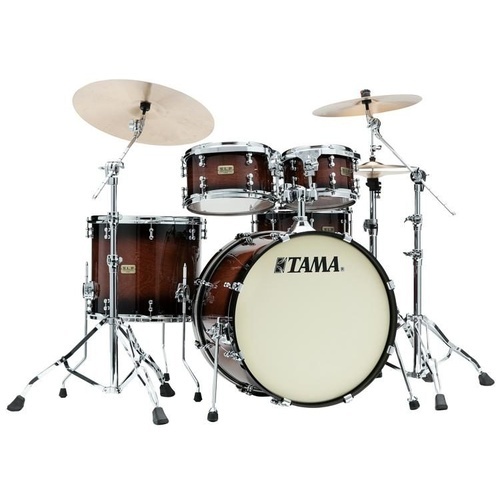 Paired with Sound Arc Hoops for plenty of attack and moderately controlled overtones, these drums offer a warm resonance and a very natural, comfortable feel. 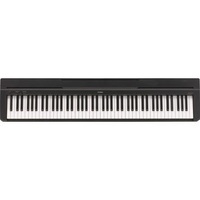 Because of its articulate sound and enhanced attack, it is exceptionally suited for funk, fusion and gospel. However, its high volume potential also lends itself perfectly to rock music. 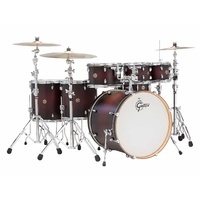 This drum kit contains a 22”x16” bass drum, 10”x6.5 and 12”x7” toms with double tom holder, a 16”x14” floor tom, as well as a HP200 hardware pack. 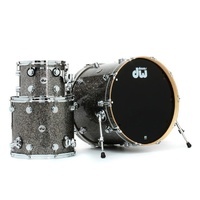 Please note that snare drum, stool and cymbals are sold separately. 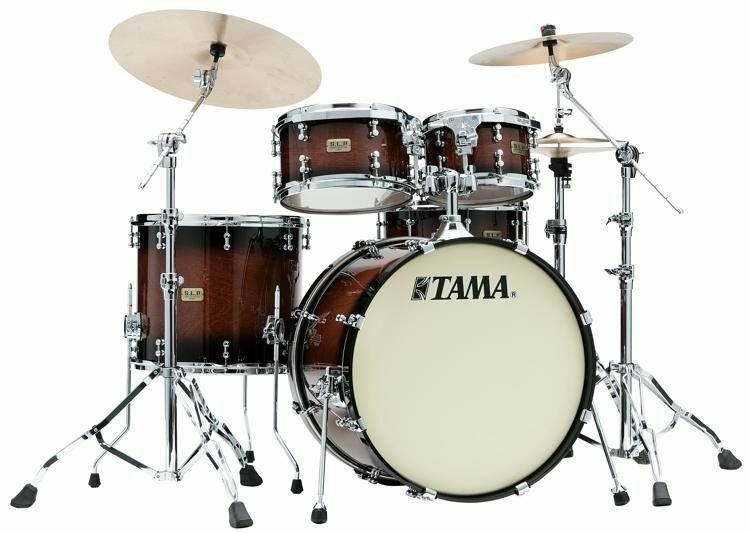 Oxygen Music are proud to stock a wide range of Tama drums and hardware, including the S.L.P 4 Pce Dynamic Kapur Drum Kit.